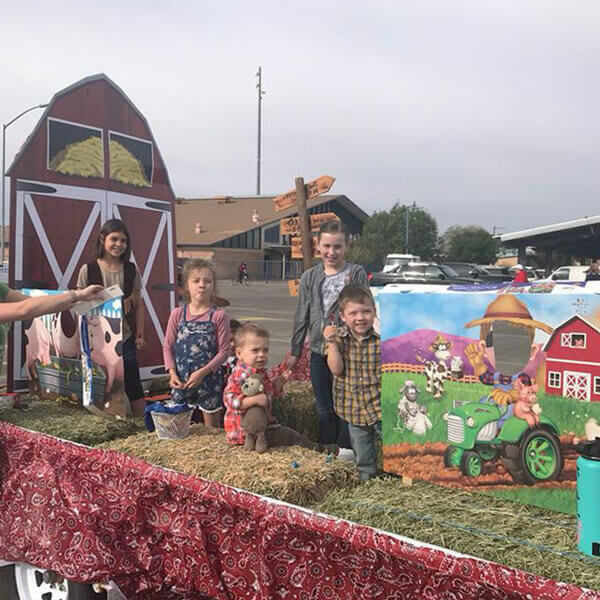 Every year in March, we participate in Marana’s Founder’s Day Parade. 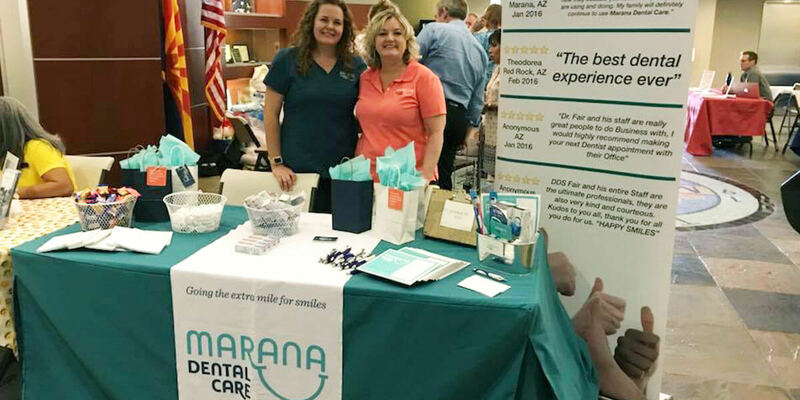 This year’s theme was Animal Farm, so we created our own Marana Dental Care Farm, complete with our fun-loving team dressed as barnyard animals! In addition to supporting our local community, we also offer support to national and international causes as well. 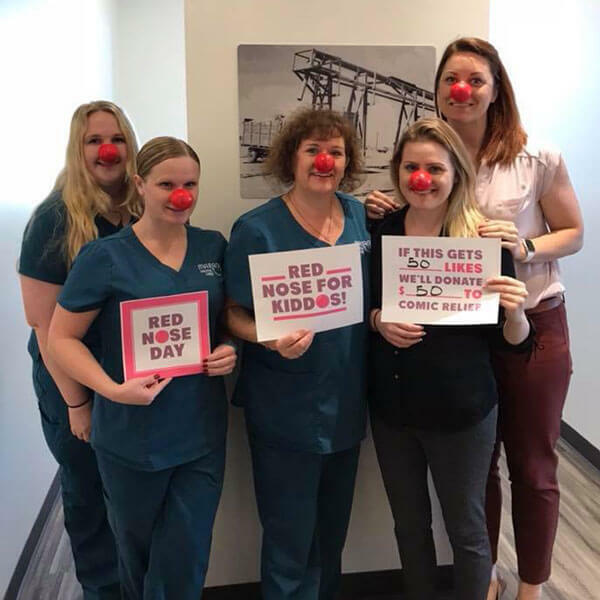 In May, we ran a Facebook “Likes” Contest to raise money for the Red Nose Day to End Childhood Poverty.